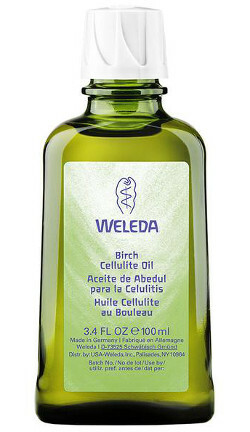 Cellulite gets visibly toned down after just one month with this revitalizing oil. It's a dermatologically proven treatment that nourishes your skin with pure natural and organic plant extracts to smooth, tone and support your skin's overall health. Ingredients: Prunus Armeniaca (Apricot) Kernel Oil, Simmondsia Chinensis (Jojoba) Seed Oil, Triticum Vulgare (Wheat) Germ Oil, Fragrance (Parfum), Betula Alba Leaf Extract, Ruscus Aculeatus Root Extract, Rosmarinus Officinalis (Rosemary) Leaf Extract, Limonene, Linalool, Geraniol, Citral*.